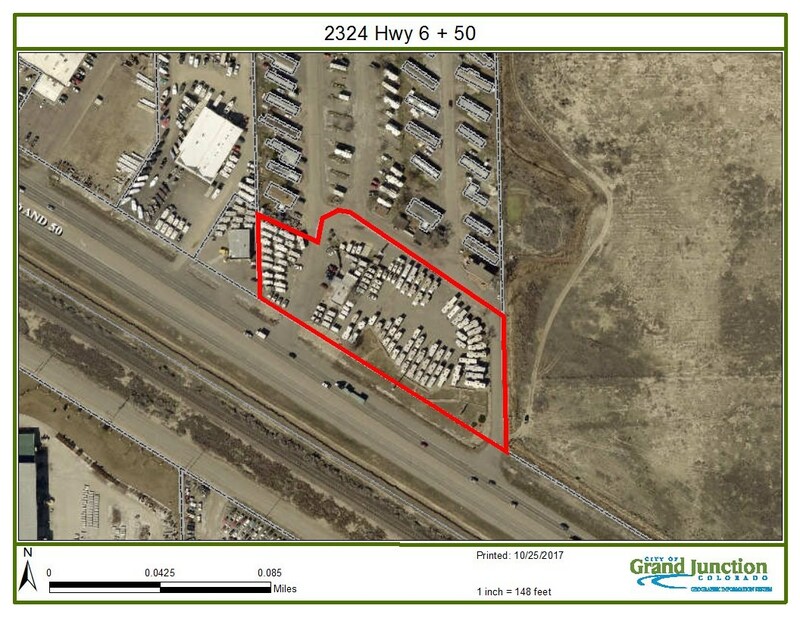 2324 Hwy 6&50 is a PRIME parcel of commercial real estate. It adjoins the most valuable pieces of development commercial real estate in the Grand Valley. Directly off of the 24 Road corridor and within the Grand Junction development area. This property offers itself to many opportunities. Close access to I-70 (the only direct route between Denver and Salt Lake City). Unparalleled traffic count between North Grand Junction and Fruita. This 2.86 acre parcel abounds with options from Industrial to store front commercial.